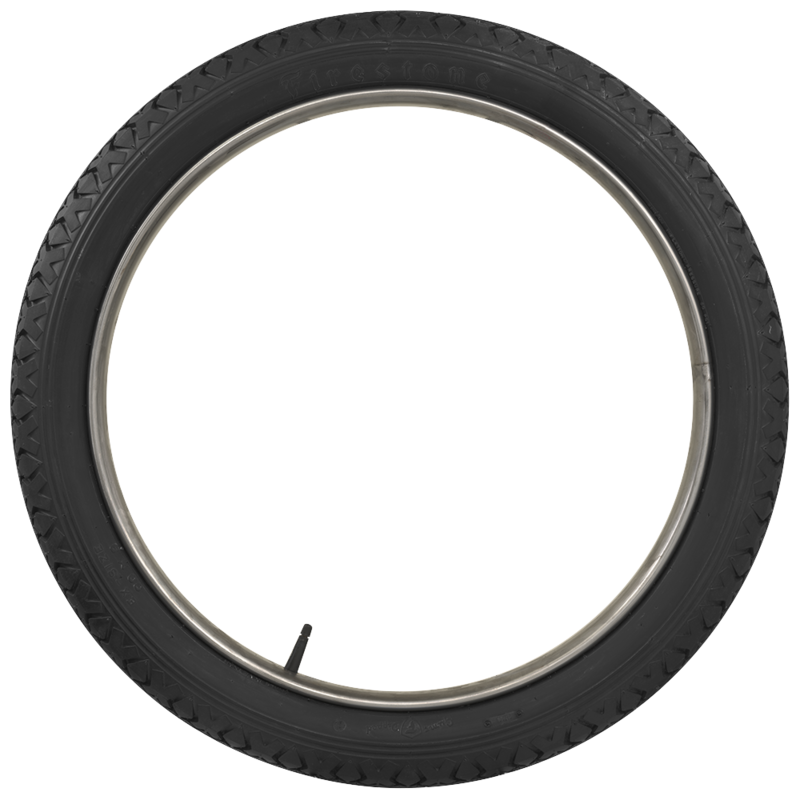 Many antique vehicles used clincher tires, which by design interlocked the tire's bead with a specific flange on the edge of the rim. 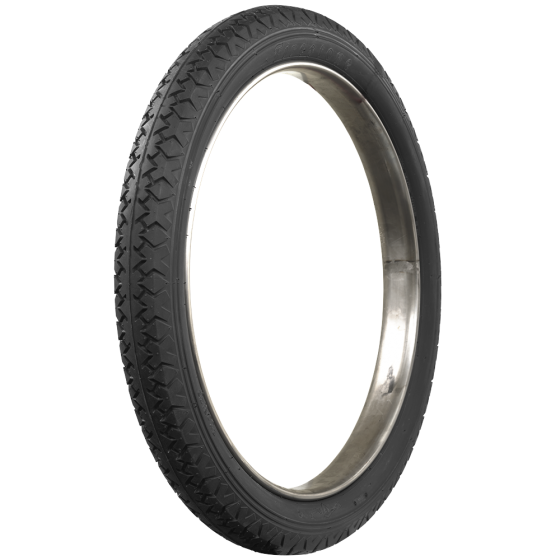 These Firestone Vintage Bias Ply X Tread Clincher tires are an excellent premium fitment where 30x3 or 30x3.5 clincher tires are required. 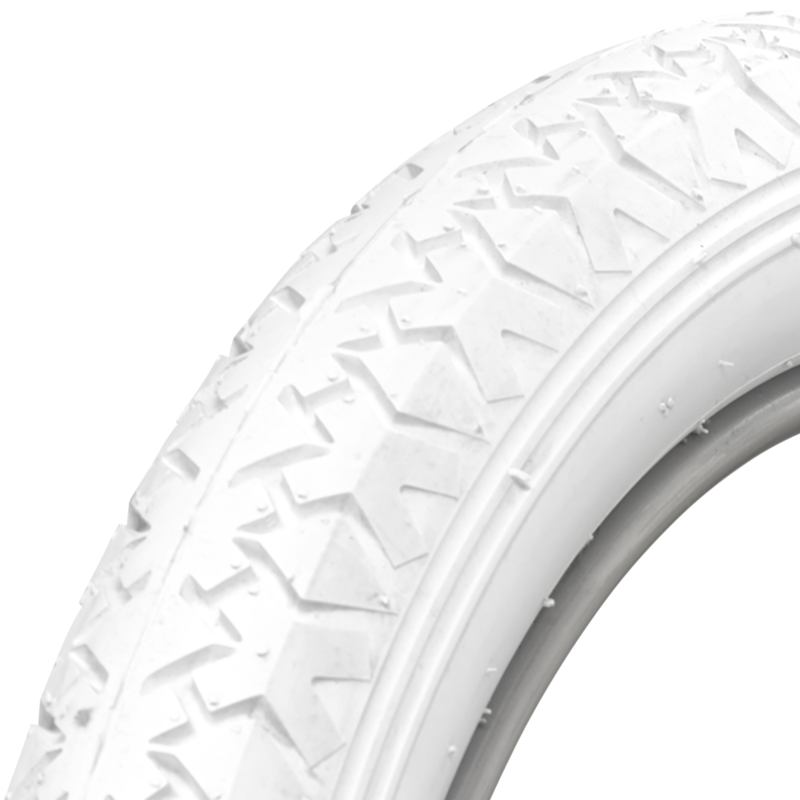 The tires are available in All White or All black rubber compounds and feature a great looking non skid tread design. 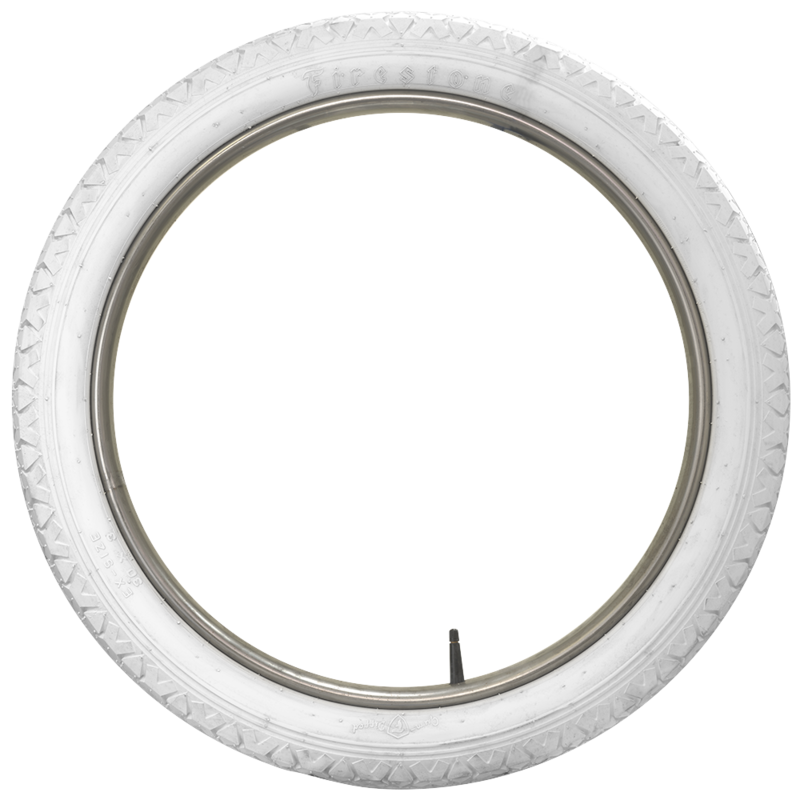 These tires are made in original molds and feature authentic Firestone lettering embossed in the sidewall. Firestone is the world's best selling line of vintage bias ply tires. 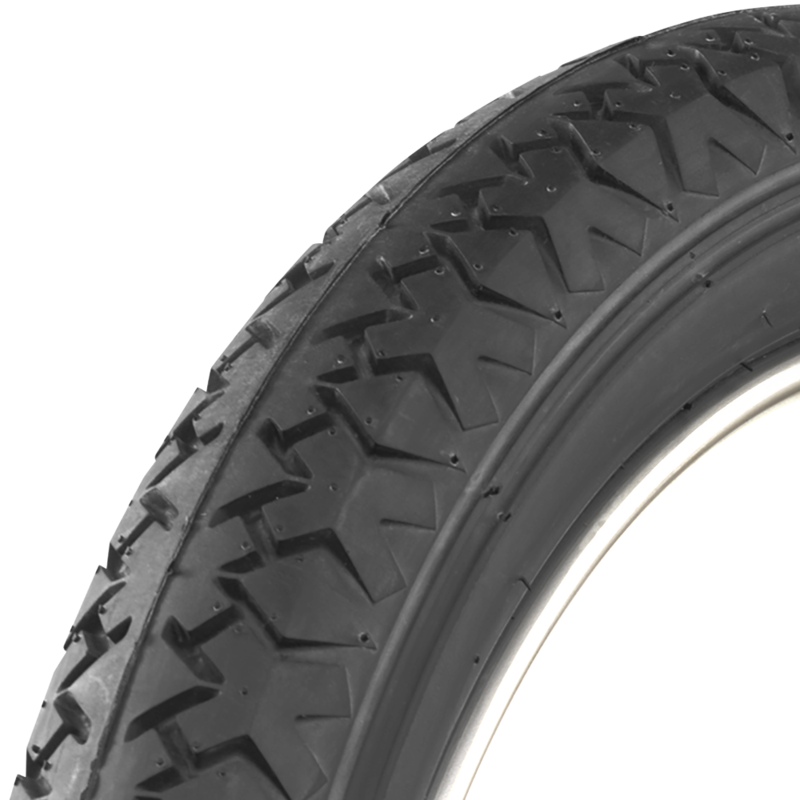 These tires are DOT and ECE (European Community) approved where applicable, and backed by our life of the tread warranty. 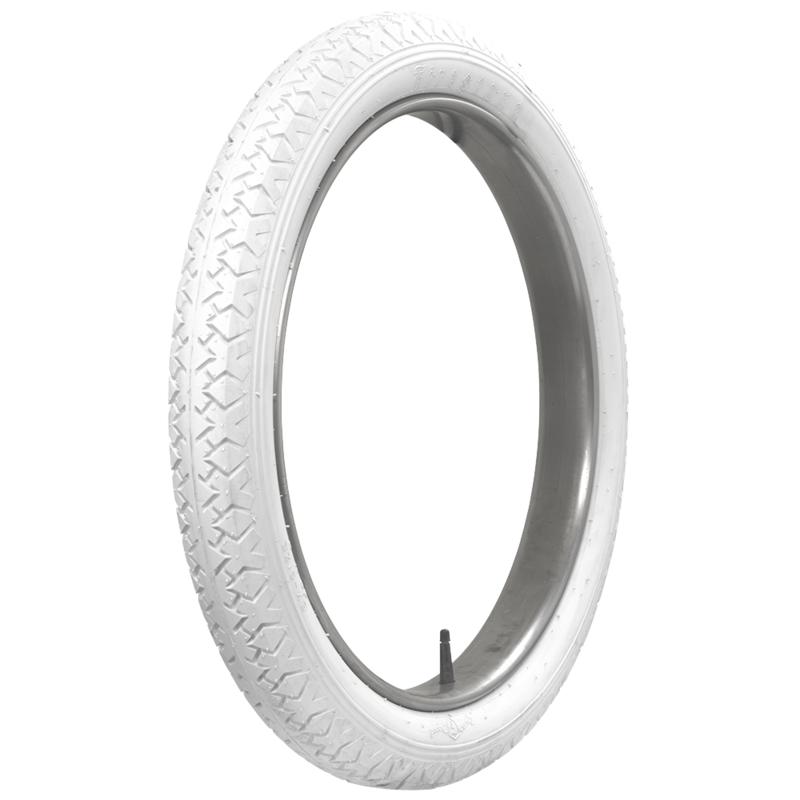 The Firestone tires available in the 30 x 3 1/2 size to fit your Buick are listed here.